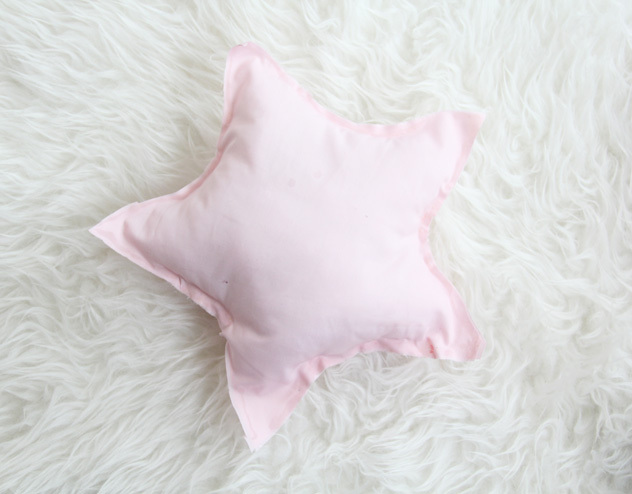 I love star pillows and I never took the money plunge to buy some. Since I cannot sew, I thought it was a lost cause and would just purchase one eventually- but I wanted like TEN. And ten star pillows are expensive. Why do I want ten? Well, I imagine my girls playing in forts and throwing them at each other as they pretend they are pirate ships fighting…. My siblings and I did that growing up and it was just SO much fun. Cabbage Patch Kids were the scariest ones to throw… if that hard head hit you, you were O-U-T out. 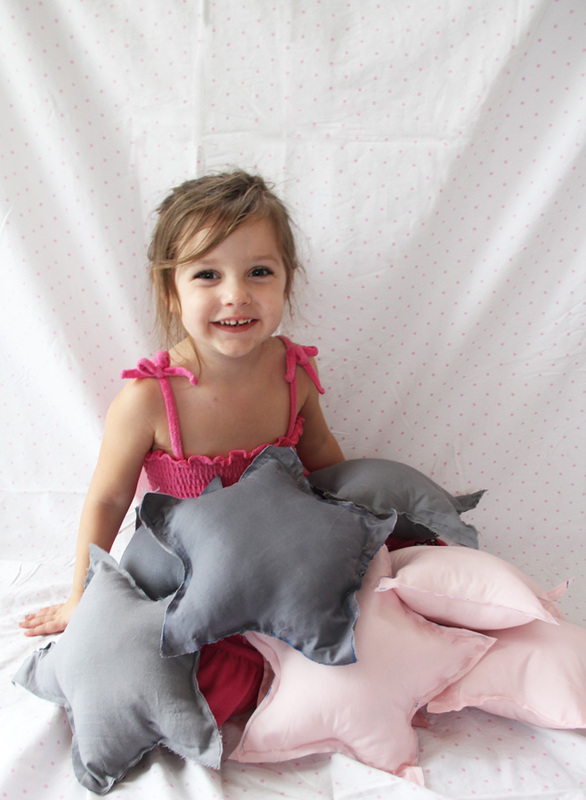 So, I devised a no sew solution! No sewing is my favorite. 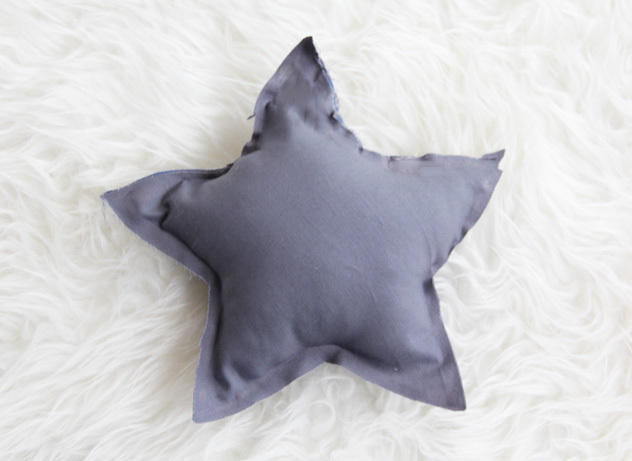 How To Make No Sew Star Pillows!! 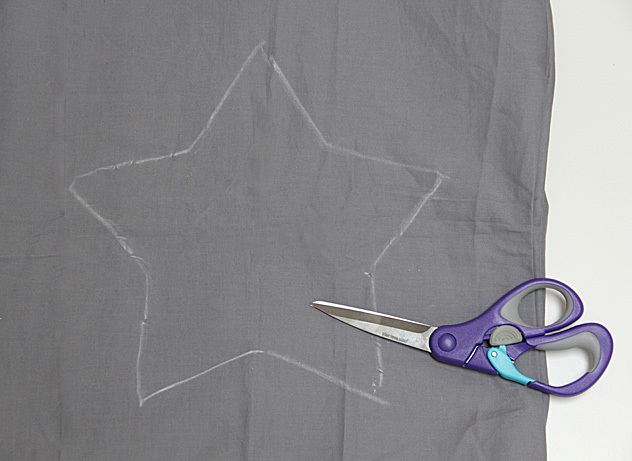 Trace your template onto fabric. 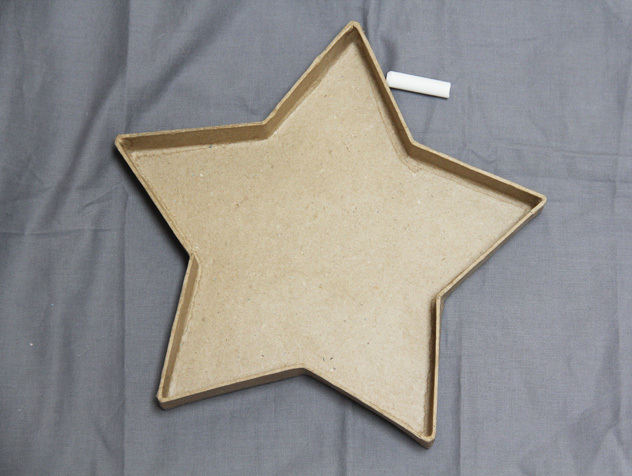 Cut out your stars! 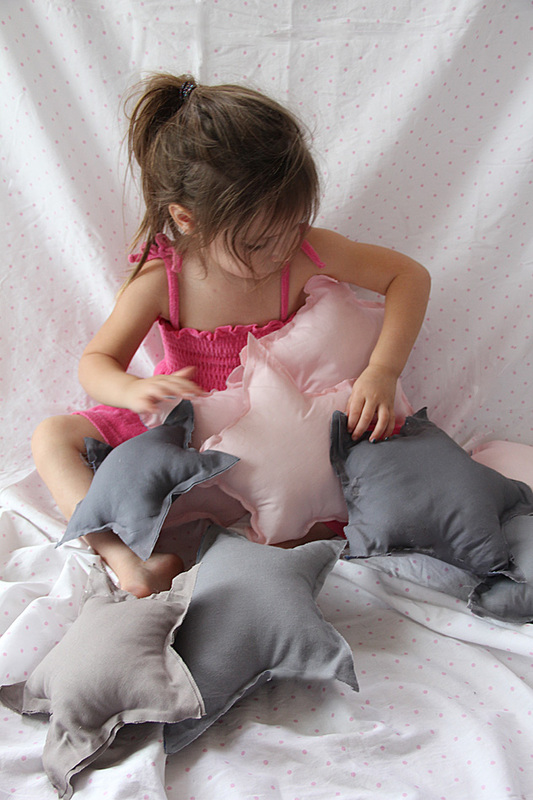 I was able to cut through 6 sheets of fabric at a time, for three pillows each cut. 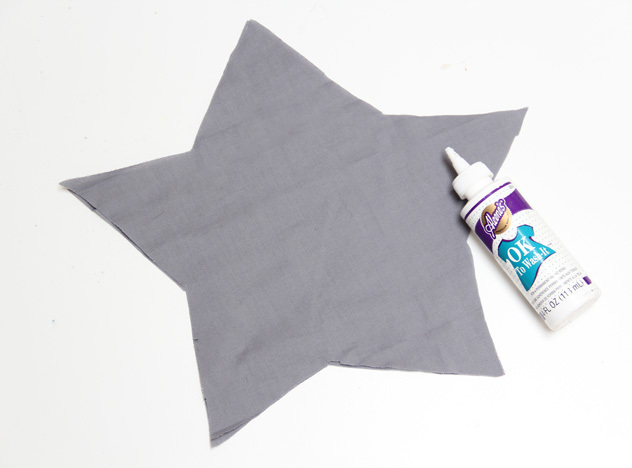 Take two sheets of the star and glue all but one side together. Let dry OVERNIGHT. It bonds much better if you leave for several hours, it is important to have a strong bond because the next day you- Stuff your pillow! 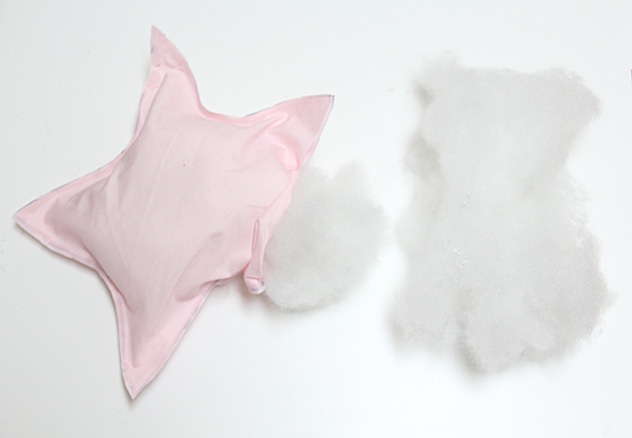 (if the glue bond is weak, you can break holes in pillow and have to re-glue (Yes, I did learn from experience). 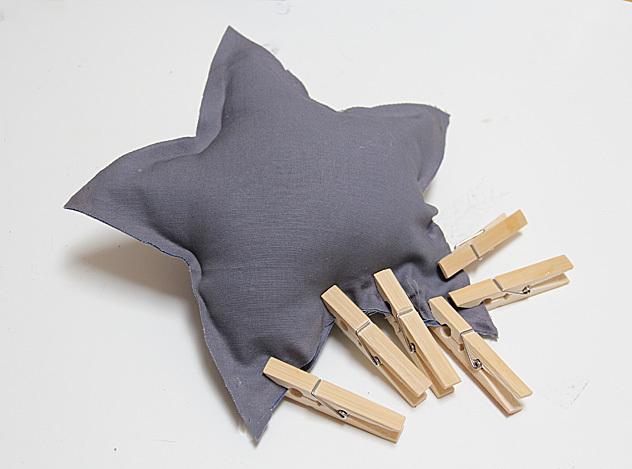 Glue the opening together and close shut with clothespins. Let dry! I am a terrible “cutter”; like handwriting, my talents are that of an 8 year old. So, I am not just saying this because I cannot cut and have some kind of amazing positive spin on things- But I LOVE the haphazard look of some of the stars and the fact that each one is a bit different! 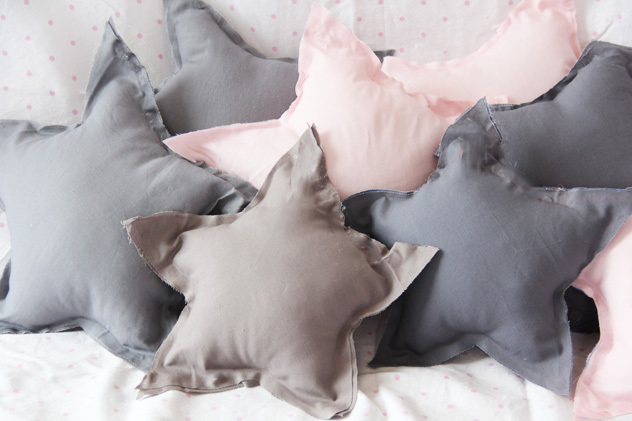 OR maybe they do look quite terrible all haphazard and whatnot and I do put a positive spin on everything, but I love my happy little life and my star pillows! Plus, they cost me less than $10 and I have a lot of fabric and stuffing leftover to make more!! 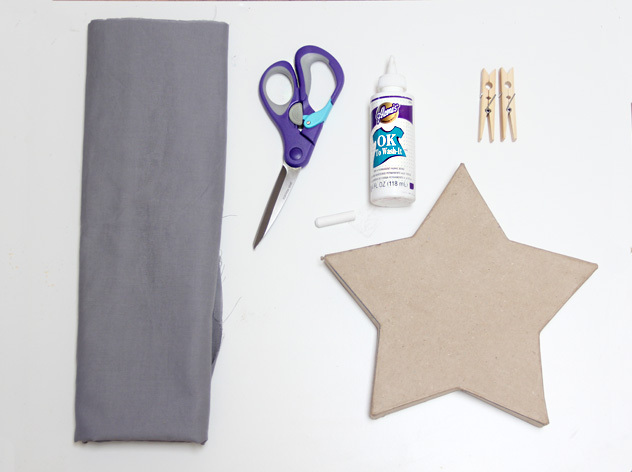 « Glitter Bow Magnet/Thumbtack DIY for PBteen!